 Venezula stalemate: Can international assistance break the deadlock? 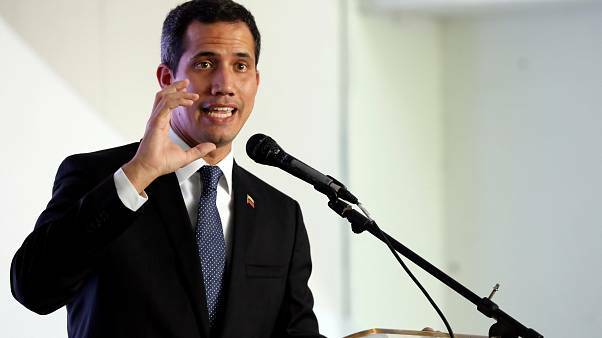 The self-proclaimed president of Venezuela, Juan Guaidó will meet with the US-Vice President in Colombia on Monday to discuss a way to ensure humanitarian aid enters the country. Two people have died and several more injured after villagers were fired on when they tried to stop a military convoy heading towards the Brazilian crossing. Maduro says there's no humanitarian disaster. 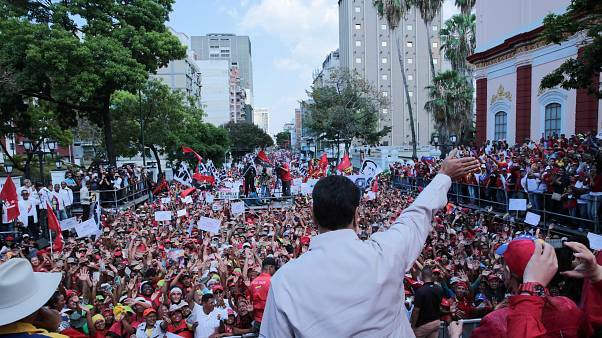 Guaido marches on. Contested Venezuelan President Nicolás Maduro and Interim President Juan Guaidó are to hold rival music festivals. In today's Raw Moment, Donald Trump takes aim at socialism while giving a speech in support of Juan Guaidó, Venezuela's Interim President. Euronews correspondent Anelise Borges speaks to doctors and patients in a Venezuela hospital, and sees first hand the level of the crisis. 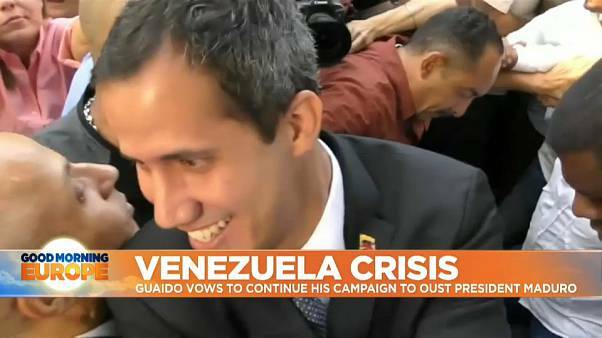 Venezuela's Juan Guaidó speaks to Euronews' Anelise Borges about humanitarian aid, the military, diplomacy, Nicolas Maduro and the future of his country in the Global Conversation. Venezuela denies entry to European MEPs claiming they had "conspiratorial motives". 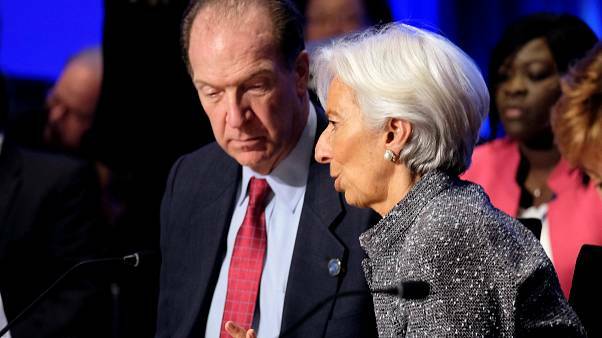 Interim president says his greatest fear would be that Venezuela's present becomes accepted as a new normal. 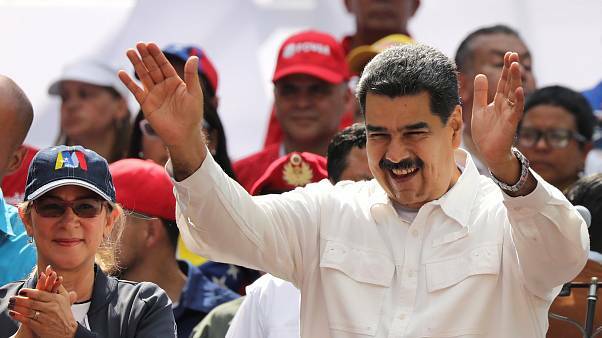 Euronews' Anelise Borges met with Venezuelan President Nicolas Maduro to discuss the political crisis in his country. Venezuela's contested president tells Euronews the EU was "blindly" following Donald Trump's politics when it backed his opponent Juan Guaido. 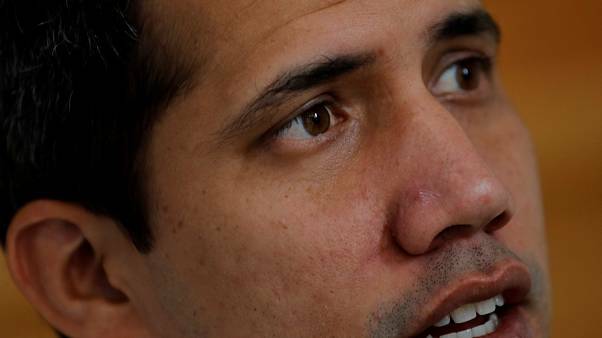 President Nicolas Maduro has refused to let aid in, but opposition leader Juan Guaido told a rally on Tuesday that humanitarian ais would enter the country later this month.